Both last week’s venue, Bahrain, and this week’s Formula 1 venue, China, were designed by Herman Tilke. His signature is ‘point and squirt racing’ meaning low speed/gear corners and long straights. Bear in mind when looking for Chinese Grand Prix betting tips that the form from one track always translates well into the other, unsurprisingly. But the curtain raising Melbourne is not a million miles away from China either. Both circuits are classified as ‘high downforce’ tracks and they both require a fair degree of ‘full-throttle’ – about 58-63 percent of the time. The only difference is the longest straight, which is 843 metres in Melbourne and 1,397 metres in China. These differences may not be enough to spoil Sebastian Vettel’s party as the Australian winner invariably goes on to frank the form in China and for several more F1 races to come. In 2016 Nico Rosberg did the Australian/China double, in fact he won the first four races of the Formula One season. In 2015 Lewis Hamilton did the Australian/China double (in winning three of the season’s first four races). 2014 saw Hamilton retire from the Australian GP (after qualifying on pole) with a lost cylinder but he did win in China among a sequence of four consecutive race victories. 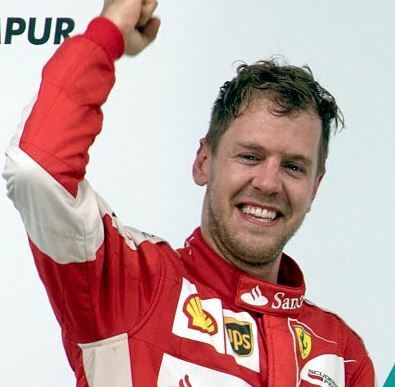 If Vettel is going to take his third consecutive race win of 2018 he could do with starting the Chinese Grand Prix on pole position. Since 2014 and the introduction of 1.6L V6 hybrid engines all four race winners started this race from the front of the grid. There was no sign of the much touted ‘party mode’ in either Mercedes in Bahrain, that’s the ‘go faster’ setting which supposedly is all but guaranteed to propel them to the top of the qualifying time sheets. Let’s hope it does not work here in China 2. Given the track similarities, there is no reason for it to. But instead of betting on the qualifying markets, safety car and fastest lap bets are better alternatives. There has been two ‘virtual safety cars’ in this year’s two races but no ‘actual safety cars’. So if you have supported the ‘no’ option you are twice a winner so-far. A safety car has been called in just five of the 14 races staged here, including last year which was a ‘wet race’. Given these stats and the fact race directors are using the ‘virtual’ variety (introduced in Monaco 2015) wherever possible, and the weather forecast for Sunday is fine, 5/4 about another ‘no’ scenario looks a great Formula One bet. Valtteri Bottas claimed the fastest lap at the Bahrain Grand Prix exceptionally early in the race, it reaffirmed our belief that only one of three cars – Mercedes, Ferrari or Red Bull – can claim a fastest lap on medium or high downforce circuits. Of course we never got to see what times Raikkonen, Verstappen or Ricciardo were capable of setting in Bahrain as they all exited the race early on. 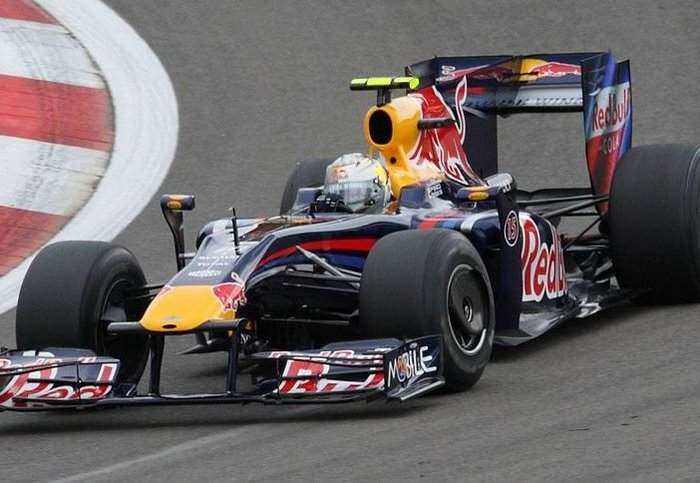 But it was Ricciardo that went fastest in Australia and by some considerable way. With the race leader probably more concerned about keeping the race under control from the front, protecting tyres and engines, we can expect a charging car from within the top-six to set the fastest time sometime during the last five percent of the race. We think that will be a Red Bull so they are the pick particularly as they are trading at double-digit prices. Opt-in, and place a bet on any horse at selected race meetings. The maximum refund is £20 (or currency equivalent). 18+ only, See DETAILS BELOW for Full T&C’s. Opt-in, and place a bet on any horse at Yarmouth & Fairyhouse, Tuesday 23rd April 2019. Stake refunded as free bet if your selection finishes 2nd to the starting price favourite at Yarmouth & Fairyhouse, Tuesday 23rd April 2019. Max refund £/€20 per customer as a free bet. Applies to Outright Betting only. Applies to win singles & win part of e/w singles only. Does not apply to antepost bets. Only first bet on each race qualifies for promotion. If there are Joint/Co SP Favourites in the Race, both shall be deemed as an SP Favourite. 2nd place refund applies only to races with 5 or more runners. Free bets and void bets do not qualify for this promotion. Free bets will be applied within 24 hours and will expire after seven days. Applies to UK and Ireland customers through all channels.